Enjoying a quiet ride in the countryside can be wrought with danger especially if you make a wrong turn. 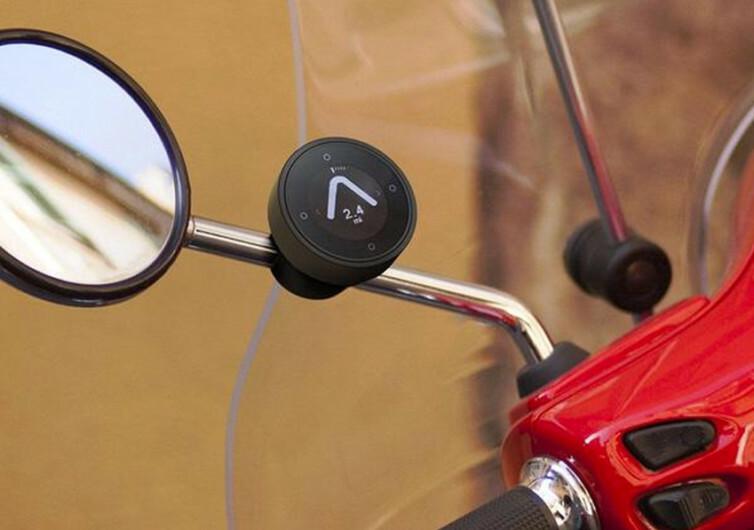 With the Beeline Moto navigation device designed and built specifically for today’s bicycles, motorbikes, and even scooters, finding your way through the vast yet beautiful landscape is made super-simple. 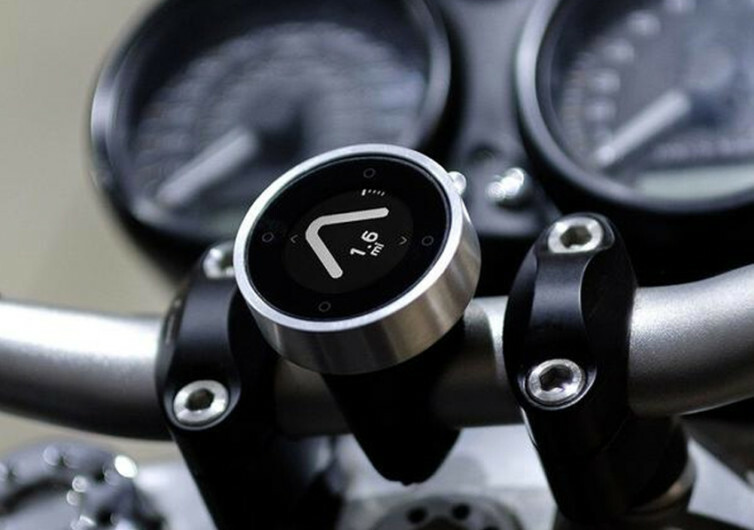 Unlike other bike-mounted navigation systems, the Moto comes with a very simple yet functional design with a large off-white directional arrow that resembles more of an angle because it lacks the stem being the only thing that is present on its display. A small digital numerical indicator of distance to the next turn is located right under this caret symbol directional arrow. Nothing can be simpler. 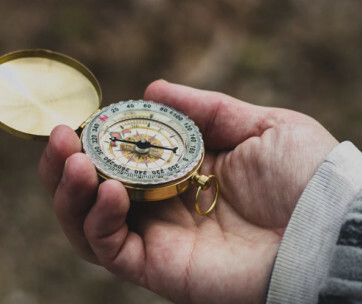 In addition to these two fundamental elements, there are two other very tiny details that, at first, will make you think that these are nothing more than adornments. A 4-unit scale at the 12 o’clock position provides the much-needed feedback on how far you have progressed in your countryside or new city journey. The second is a highly variable element, a white dot that moves around the directional arrow telling you the direction of the next turn. 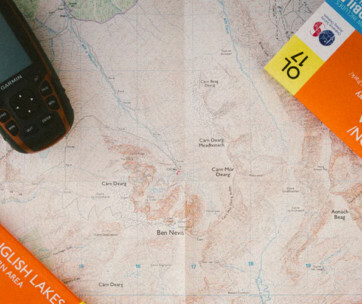 Reading the navigation information is super easy, even if Mr. Sun decides to bring its warmest and brightest glow right into the Moto’s face. It may not have the fancy brightness of neon lights at night, but the directional arrow is sure to captivate your imagination. Its simple design is very fun to use. 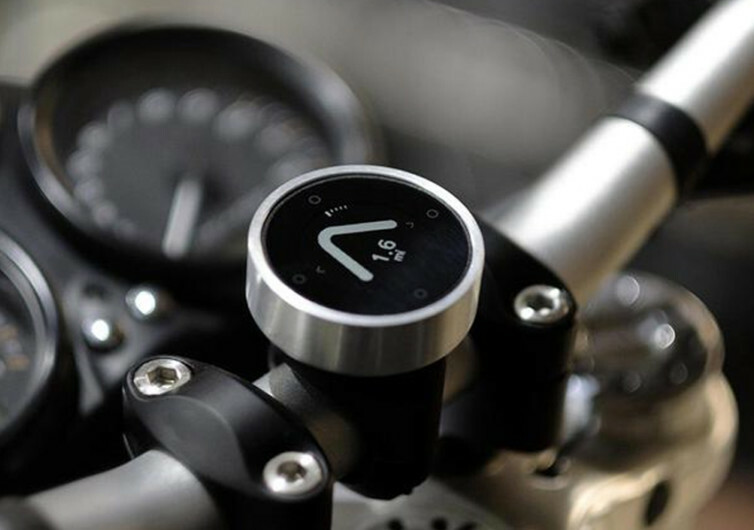 Just looking at the few yet fully functional elements on the black-washed dial in the rim of glistening silver is sure to generate enthusiasm as you roll along the scenic routes of your life that you’ve never seen before. It’s completely shockproof and waterproof, too, for those just-in-case scenarios when a bright, sunlit sky suddenly becomes top-heavy with the darkest nimbuses you can ever imagine. 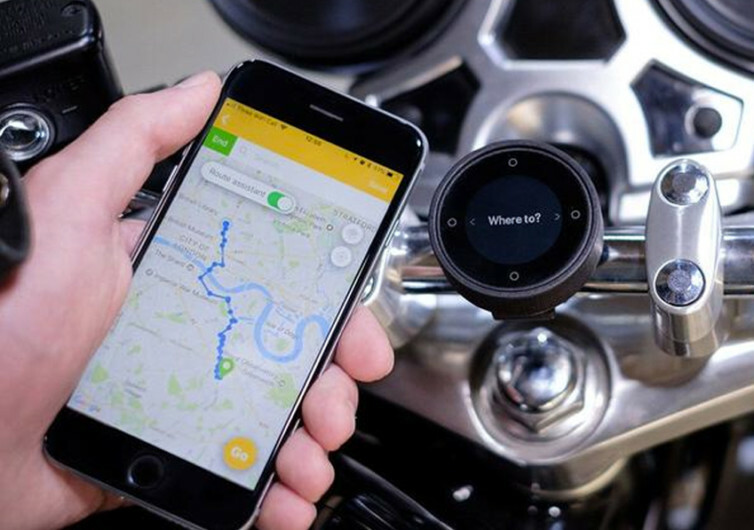 The Beeline Moto navigation system already comes with all the hardware you’ll need to marry it to your scooter or your motorcycle. 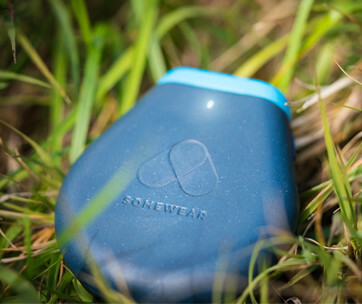 Now all you need is to get the latest firmware and app updates into your smartphone and you’re on your adventure of a lifetime. 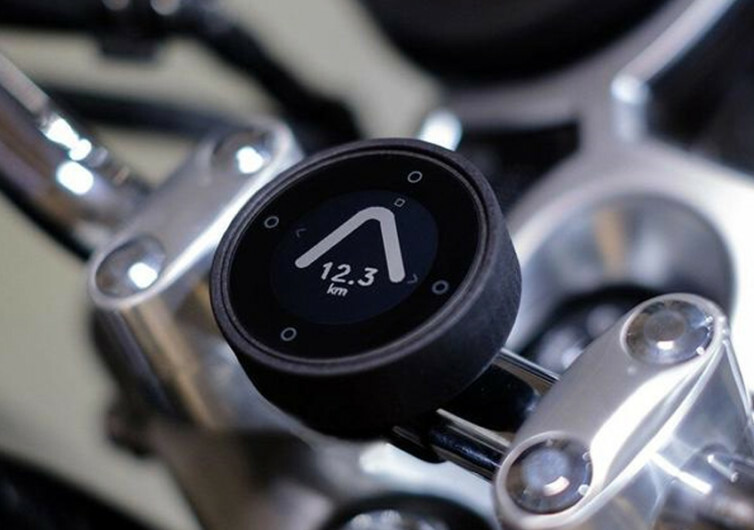 It also makes a perfect gift for motorcycle riders.